"Whenever a is nearby, an LED with flash and the device will mildly vibrate. You can then check out which Pokemon it is by looking on your phone and using the app. 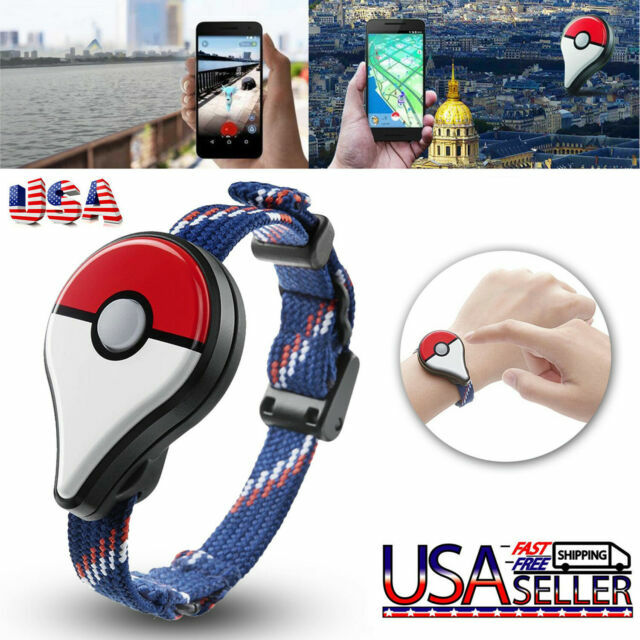 Or when the LED flashes and the device vibrates, you can press the button to throw a Pokeball."